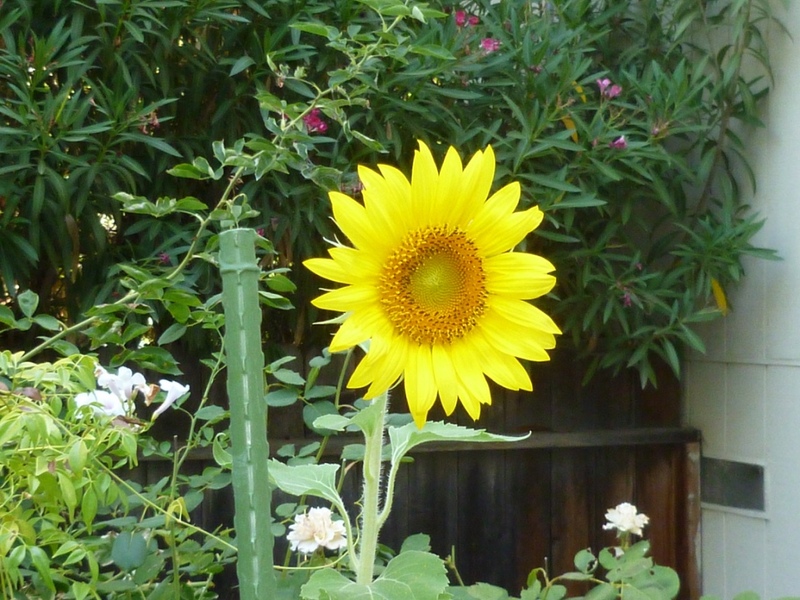 This post is the first in a series about people who inspire others. They are not celebrities, just real people who make a difference in our communities every day, simply by being themselves. 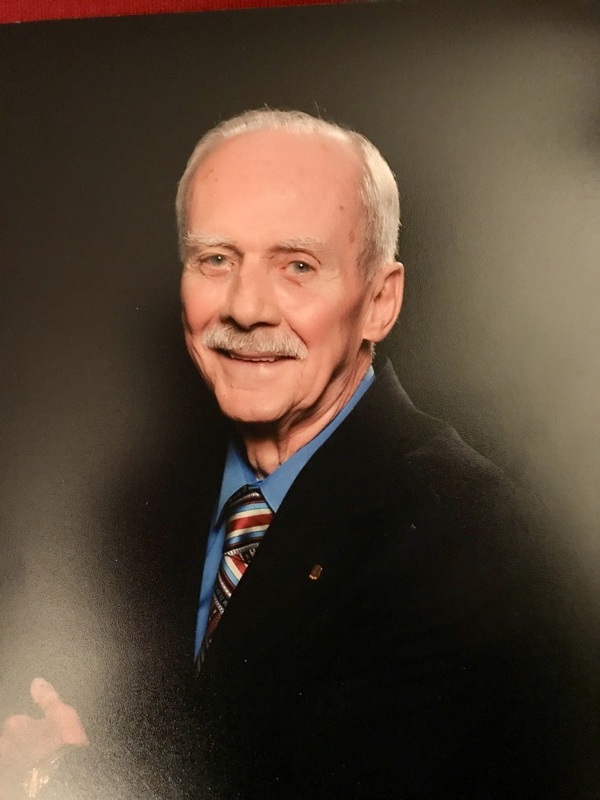 My friend, Bob Schneider, has been many things in his life: husband, father, restorer of vintage cars and one wonderful Victorian home, an antique dealer, and a world traveler, just to name a few. He has always shown his concern for his country and community. He enlisted in the Navy just after high school and is justifiably proud of being a Navy Veteran. Many years later, Bob retired from SMUD, the local utility district. Both he and his wife, Louise. continued their service to the community by volunteering at Kaiser hospital. Bob volunteered for fourteen years. He ‘retired’ as a Kaiser volunteer, but that wasn’t the end of his service to the community. 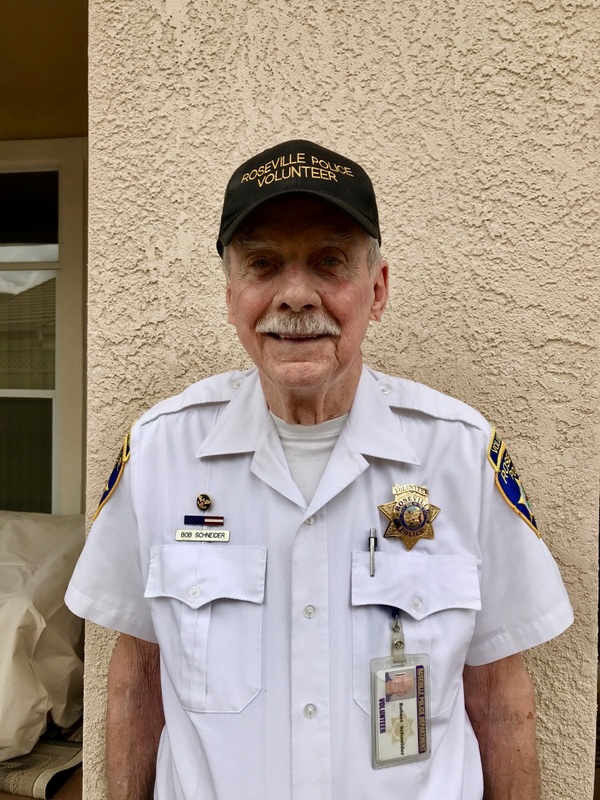 For the past nine years, he has been on patrol as a volunteer for the Roseville Police Department. Recently, he announced he will retire as of April 23, 2019. He has volunteered numerous hours over a twenty-three-year period. Thank you for being such an inspiration.